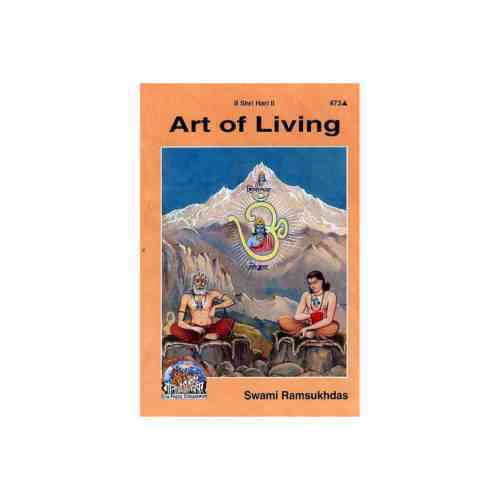 Art Of Living Book (आर्ट ऑफ़ लिविंग) is an important book, in which information about art is hidden. 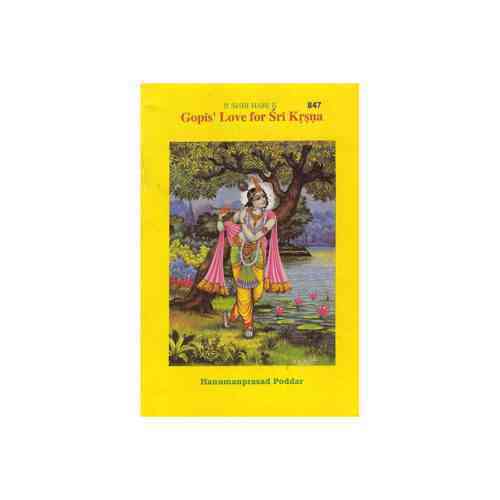 - by Swami Ramsukhdas. 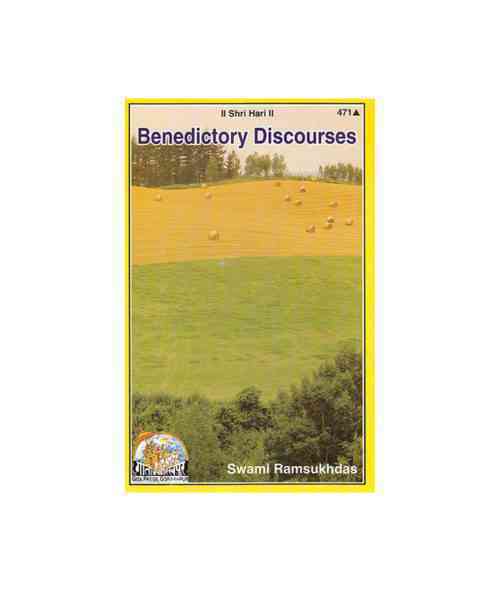 Benedictory Discourses Book (आशीर्वाद का सत्संग) is an important book, in which information about human life is hidden. 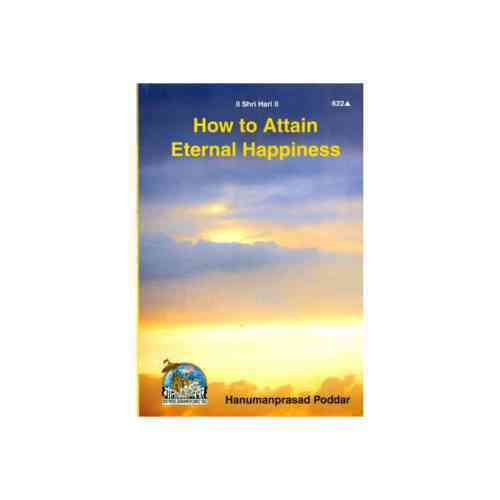 - by Swami Ramsukhdas. 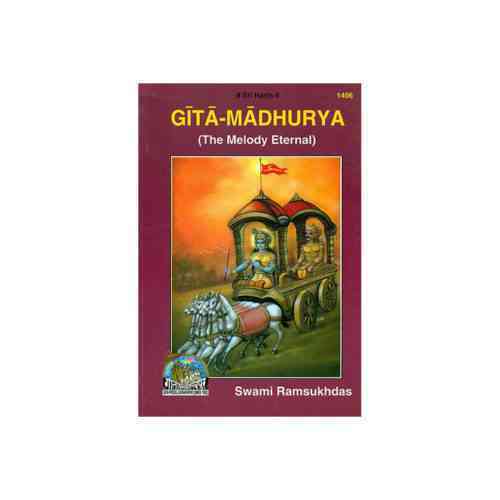 Bhagwadgeeta Book (भगवद्गीता) is an important book, in which information about mahabharata. 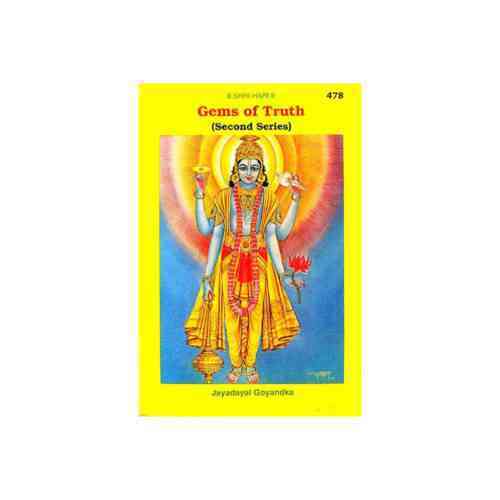 Durgasaptshati Book (दुर्गासप्तशती) is an important book, in which information about durga path vidhi. - by Pt. 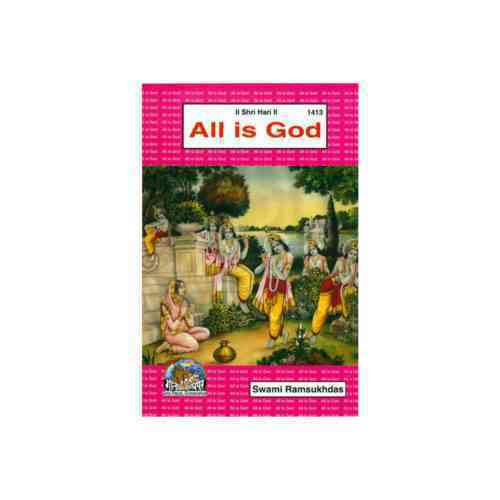 Shree Ramnarayan Shastri. 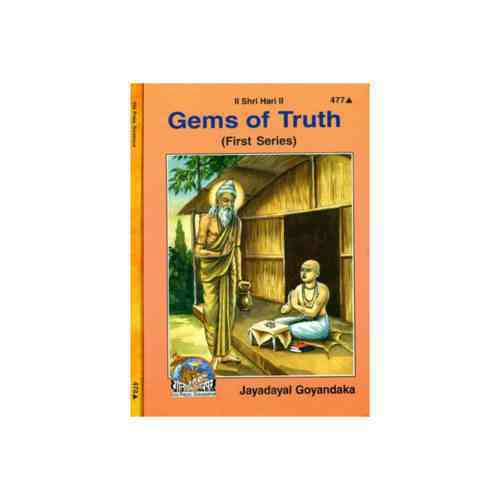 Gems Truth Book (Set 2 Volumes) (सत्य का रत्न) is an important book, in which information about gems is hidden. 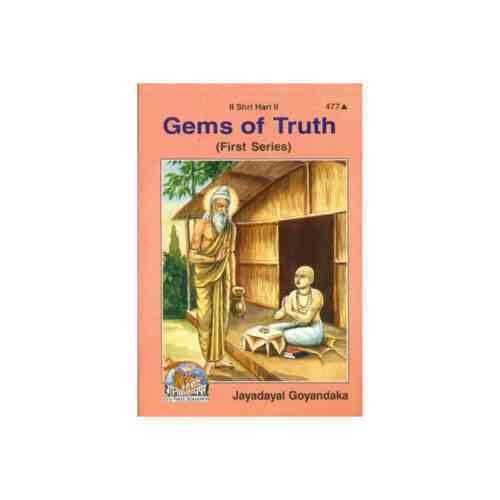 -by Jaya Dayal Goyandka. 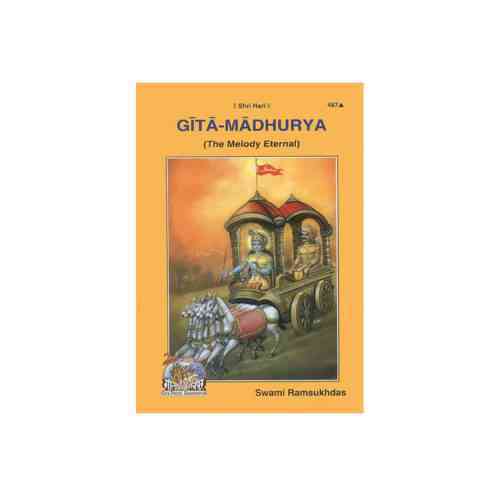 Gita Madhurya Book (गीता माधुर्य) is an important book, in which information about gita is hidden. 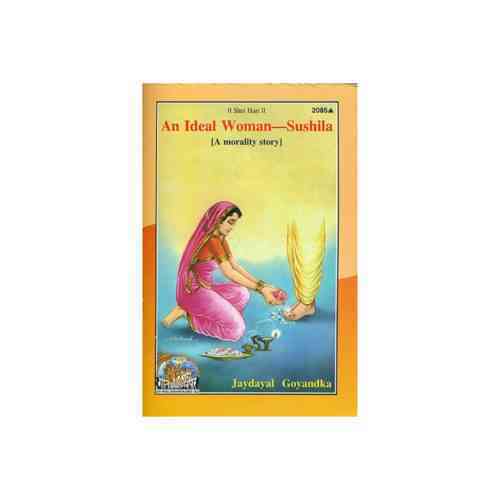 -by Swami Ramsukhdas. 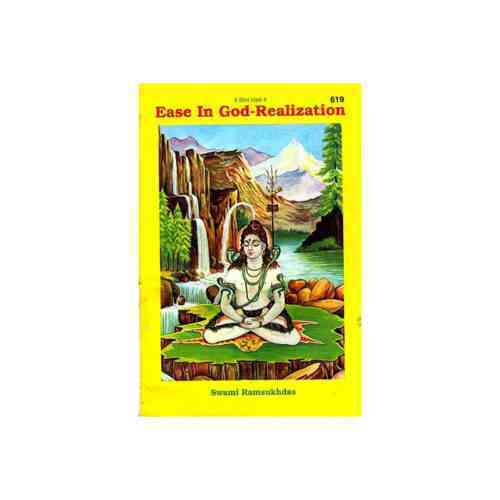 God Realization Book (भगवन बोध) is an important book, in which information about ease in god is hidden. 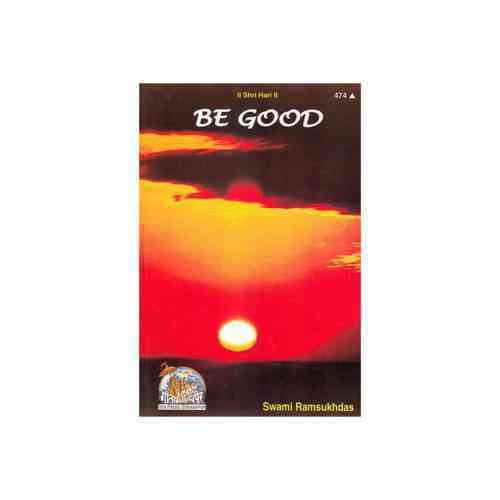 -by Swami Ramsukhdas. 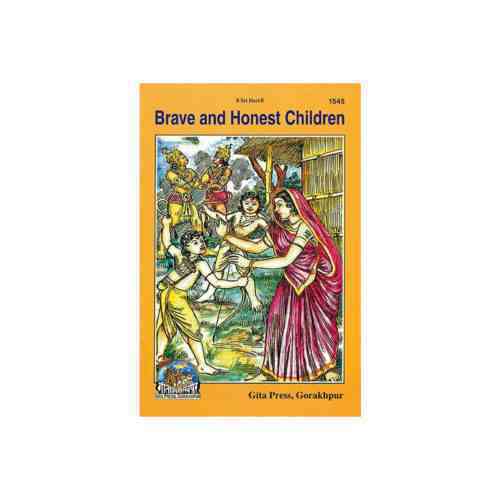 Honest Children Book (ईमानदार बालक) is an important book, in which information about brave and honesty is hidden. 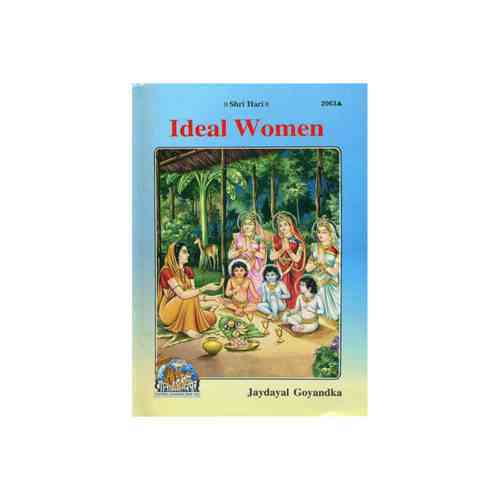 Ideal Women Book (आदर्श नारी) is an important book, in which information about women is hidden. -by Jaya Dayal Goyandka.